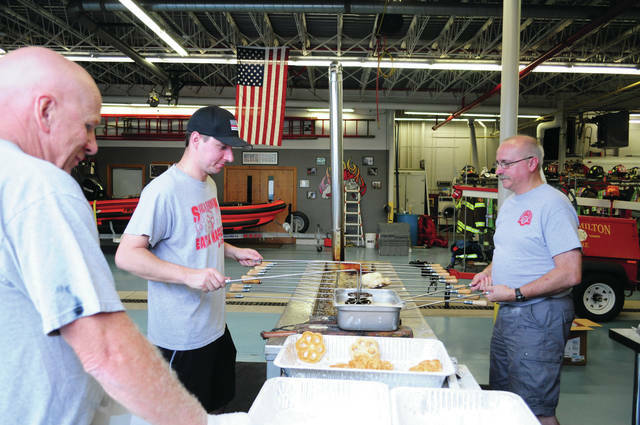 Cecilia Fox | Weekly Record Herald West Milton firefighters Dusty Lavy, Todd Lakes, and father and son David and Dustin Jay continue a sweet tradition of making and selling sugary, deep-fried waffles that began in 1957. The annual fundraiser continues on Aug. 3, 10, 17 and 24, and on Sept. 7 and Sept. 14. Sales are from 6-9 p.m. at the fire department and the cost is $3 for five waffles. 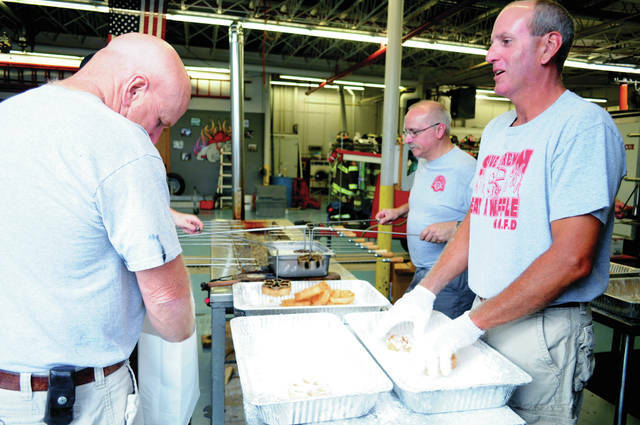 West Milton firefighters Dusty Lavy, Todd Lakes, and father and son David and Dustin Jay continue a sweet tradition of making and selling sugary, deep-fried waffles that began in 1957. The annual fundraiser continues on Aug. 3, 10, 17 and 24, and on Sept. 7 and Sept. 14. Sales are from 6-9 p.m. at the fire department and the cost is $3 for five waffles. https://www.weeklyrecordherald.com/wp-content/uploads/sites/51/2018/07/web1_waffles.jpgCecilia Fox | Weekly Record Herald West Milton firefighters Dusty Lavy, Todd Lakes, and father and son David and Dustin Jay continue a sweet tradition of making and selling sugary, deep-fried waffles that began in 1957. The annual fundraiser continues on Aug. 3, 10, 17 and 24, and on Sept. 7 and Sept. 14. Sales are from 6-9 p.m. at the fire department and the cost is $3 for five waffles.  https://www.weeklyrecordherald.com/wp-content/uploads/sites/51/2018/07/web1_waffles2.jpgCecilia Fox | Weekly Record Herald West Milton firefighters Dusty Lavy, Todd Lakes, and father and son David and Dustin Jay continue a sweet tradition of making and selling sugary, deep-fried waffles that began in 1957. The annual fundraiser continues on Aug. 3, 10, 17 and 24, and on Sept. 7 and Sept. 14. Sales are from 6-9 p.m. at the fire department and the cost is $3 for five waffles.